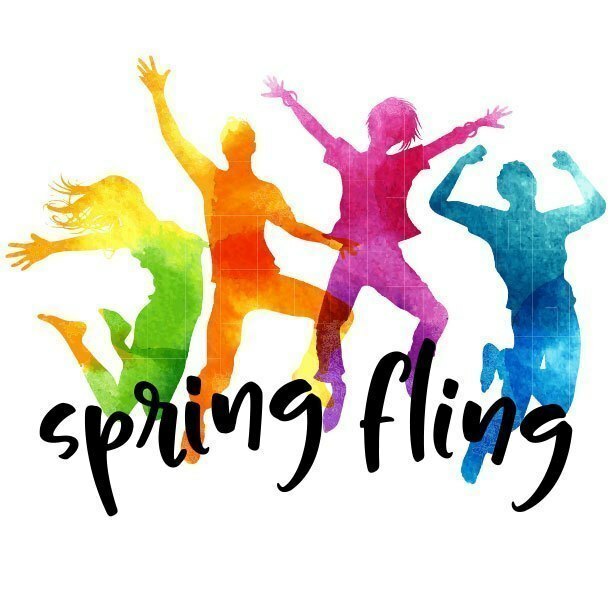 Our Spring Fling event will take place Friday April 12th from 5-8:30 pm. It's a fun family event offering dinner, games, bounce house, silly string war and much more! There will also be a live and silent auction as well as a raffle with a chance to win an iPad! We are asking all dinners be pre-ordered and paid for upfront so we are sure to have enough. We look forward to seeing everyone! We need parent/grandparent/older sibling volunteers to help cover some of the games and activities that require adult supervision. Your help is greatly appreciated and helps our night run smoothly. The games will run from 5-7 pm, we are only asking for around a 1 hour slot commitments. We will also need some help after the live auction for clean up. Please click on the link below to sign up for a 1 hour time slot to help supervise an area during this fun event.